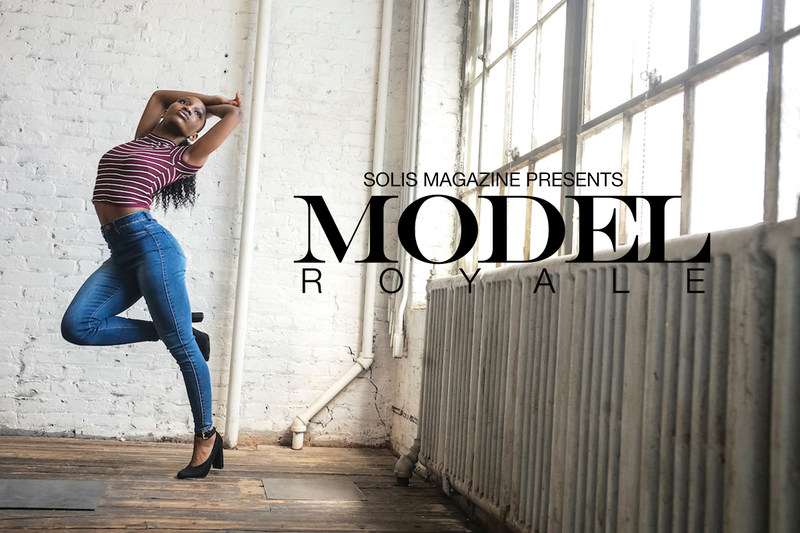 Solis Magazine presents Model Royale, a series of professional Workshops from model training, Photography and professional portfolio building. If you’re looking to break into the industry or take their careers to the next level, then this is the opportunity for YOU! Looking to learn how to Walk professionally for Runway Casting or how to properly pose for a professional photo shoot? Then this is the training course for you, take your career to the next level and learn advanced Runway Walk techniques from the pros. Participants will also receive general knowledge about the local fashion industry and hands-on training in proper runway and posing techniques.